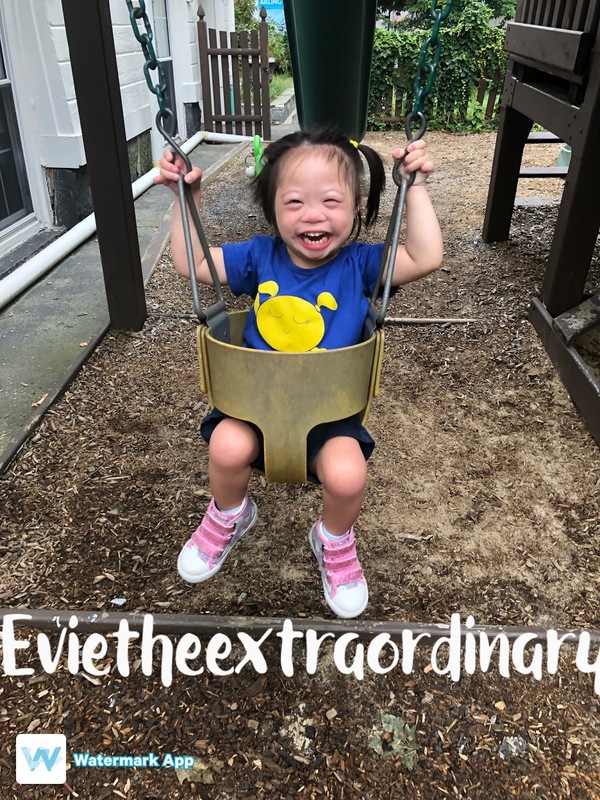 Evie the Extraordinary and Her Mommy: The Journey As We Go: Days 4 and 5 of Down Syndrome Awareness! 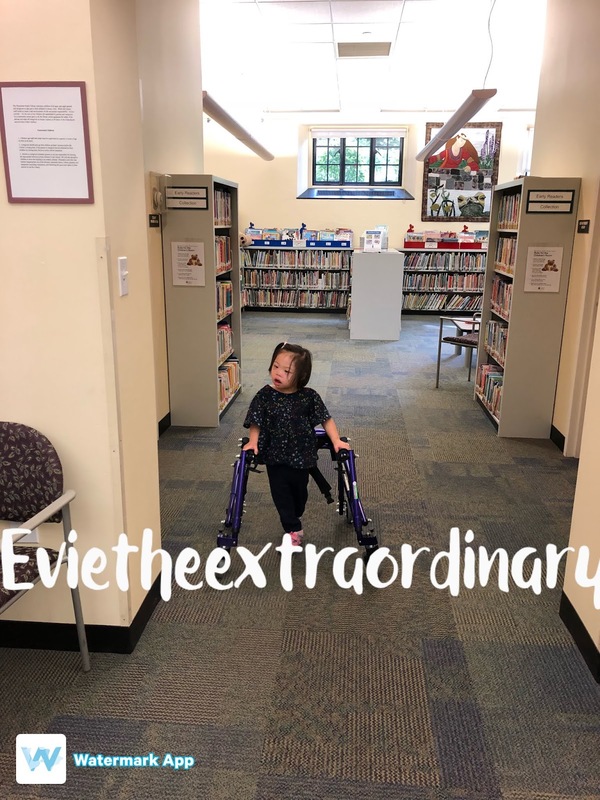 Reading books and Types of DS! 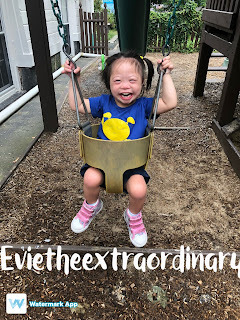 Days 4 and 5 of Down Syndrome Awareness! Reading books and Types of DS!